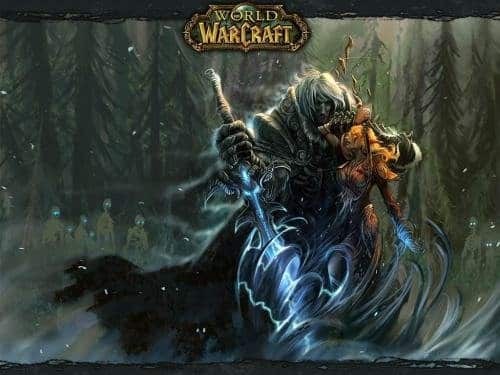 Fast approaching 15 years since its initial release back in 2004, World of Warcraft has quickly grown to become the world’s most popular massively multiplayer online RPG title. At the last count, there were over 5.5 million subscribers to the game, a number which is bound to have been boosted by Blizzard Entertainment’s latest expansion pack – Legion. And not only are WoW players among the most numerous of any game on any platform, they are also the among the most passionate, die-hard and committed to their craft. Even well-known celebrities have been bitten by the WoW bug: Dave Chappelle, William Shatner and Cameron Diaz, to name a few. Now imagine one of those people being your raid leader. With such persistent popularity across the world, it’s no surprise that WoW has spawned multiple ways in which people can engage with the game itself. We’re here to talk about World of Warcraft betting, a phenomenon that has been steadily gaining more and more traction in the world of eSports in recent years. Just as with any major competitive sport, video games have gradually become a competitive endeavor themselves, and WoW is a prime example. Whether you’re completely fresh to the world of World of Warcraft betting – or eSports in general, for that matter – or you are looking to get a more comprehensive view of the range of WoW betting options out there, this is the guide for you. The very first question you should be asking yourself is: how does one actually bet on a game like World of Warcraft? As with most eSports, the answer lies in professional competitions. 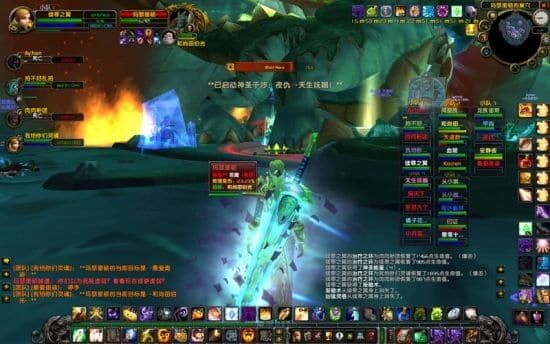 With WoW being so popular, it’s really no surprise that there are numerous organised tournaments in which players and clans can pit their characters against one another in a series of PvP rounds. 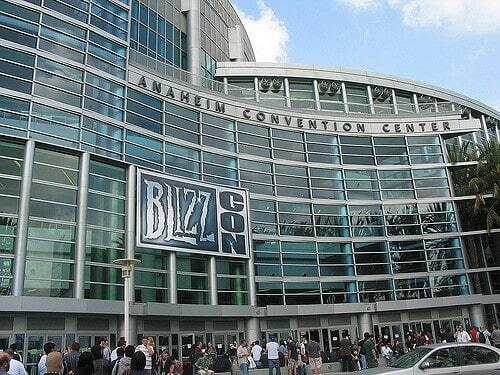 The premier global event is the WoW Arena World Championship Finals, hosted every year at BlizzCon, an event which celebrates all of Blizzard Entertainment’s major titles and gives fans the chance to cosplay and witness the best players in the world battling it out head to head. The WoW Arena World Championships have been evolving every year without fail, and there are now more ways to participate, more teams, more live action and more betting options than ever before. There is then a further round of regional tournament action which determines the best eight qualifying teams that eventually go through to the World Arena Championships, where they have their matchups broadcast live from BlizzCon. Each of these rounds gives diehard fans the opportunity to bet on their pick of the teams, culminating with the ever-popular Grand Final. As with any competitive sport that you’re planning to place a wager on, it really pays off to do your homework. Getting to know the world’s best WoW players and collectives is a vital first step to make sure that you stay well-informed of who stands the best chance of winning at each stage of the competition. These are some of the top teams currently out there on the competitive circuit. When you consider that a team like SK Gaming has accumulated a total of over $200,000 in prize winnings, it quickly becomes clear how lucrative these tournaments have become in recent years. That said, it always pays to keep your eyes peeled for new and promising players and teams as you’re likely to get better odds for those that are lesser known. Here at Master Mazuma, we are dedicated to giving fans a clear view of the latest World of Warcraft betting odds, enhanced offers and expanded markets. We also offer strategic advice and informed picks to our loyal fans because we share the same passion for competitive World of Warcraft action. If you’re super keen to get involved in the action yourself, you can do so directly through the Master Mazuma website. We accept all major payment methods including secure bank transfers and MasterCard. Not only that, but by popular demand, we also accept Bitcoin transfers, which is another quick, reliable and secure way to put your money where your mouth is. If you don’t know too much about Bitcoin, it’s well worth genning up on the benefits of using it. As the world’s most popular online cryptocurrency, Bitcoin users enjoy additional layers of security and anonymity. When you play with Bitcoin, you’ll find out that there are much smaller transactional charges compared with major cards. Of course, whichever payment method you opt for, we always advise that you come prepared. As with any physical sporting event, researching the individual form and playing styles of different teams is a necessary approach in order to make the most informed stake possible. For many eSports betting fans, this process is all part of the fun and should never be overlooked or thought of as a chore. The most important thing for all of us at the Master Mazuma community is to help you enjoy World of Warcraft betting. Remember that you can get all latest betting news, events and odds by signing up to the Master Mazuma community. It only takes two seconds. Godspeed, WoWers, and good luck!